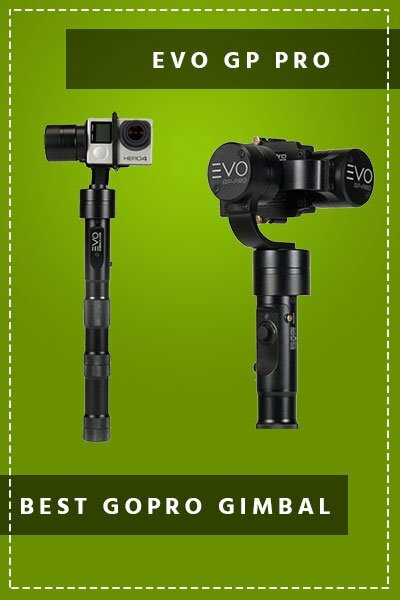 You can buy the Official GoPro Karma Grip on Amazon , the first and best in class go-pro gimbal directly from the company that created the hero action cameras will help you to take crystal clear pictures and footage so that you never need to worry about those shaky videos. 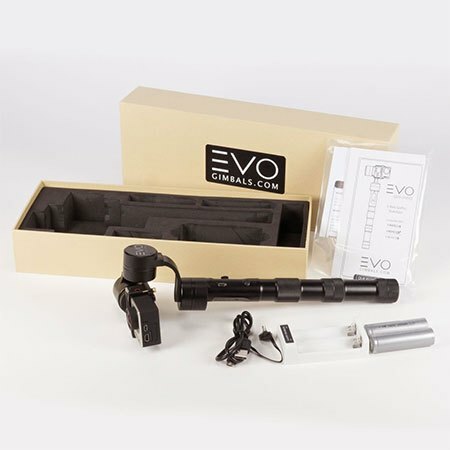 This extra is excellent, especially if you are looking to use this evo extension pole set to get closer to the action. You can use your smartphone as a monitoring screen, and connect it at the bottom of the handle. 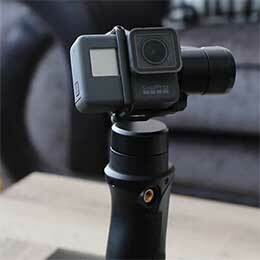 Feiyu has made some big improvements with the updated version of their flagship GoPro model. The Feiyu G6 splashproof gimbal is a 3-Axis stabilizer with great battery life, excellent overall performance, and intuitive controls. You have a number of great stabilization modes to choose from, include Lock Mode, Pan Following Mode, Selfie Mode, Trail Timelapse Mode, and Panoramic Mode. A full 360° of tilting and panning range plus a 320° rolling range help you get a wider range of shots. No matter the mode, this gimbal offers liquid smooth motion and superior stabilization. For the Sony RX0, you need to buy a special mount but for most action cameras, the existing mount will work just fine with a gopro. You can also buy this special mobile mount for use with smartphones. 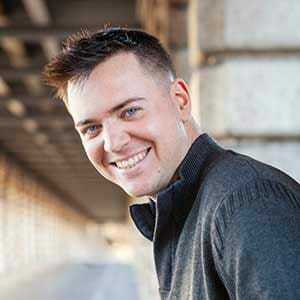 A newly improved app can be used to control the gimbal which expands your creative possibilities when shooting. That said, this app will only work ideally with certain action cameras. One of the few negatives about this gimbal is that you will get a bit of motor noise picked up on your audio when you use your camera’s microphone. The placement of the camera right by the gimbal’s motor makes this unavoidable.